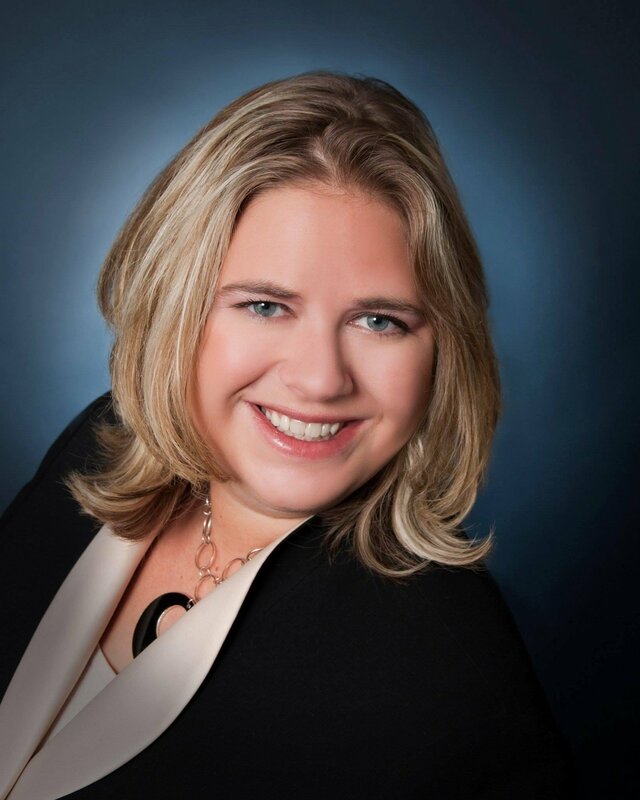 Rochester attorney Heather Atnip worked for a large insurance company through law school. “While I was there, I saw what I perceived to be injustice delivered to severely injured individuals by our legal system. It was very frustrating and my heart often went out to the injured individual. I decided to leave the defense side and went over to the plaintiff side where I formed deep and long lasting relationships with my clients. Tears were shared, triumphs were celebrated, and benefits were reinstated. I learned the value of fighting hand-in-hand with the client, while litigating my cases in an upfront and ethical manner. I also came to crave that sense of validation delivered by a jury when they are able to see and empathize with the plight of my clients,” stated Atnip. Outside of the practice of law, Atnip enjoys tennis, boating, hiking and kayaking.